The Dental Practice That Treats You Like Family! We invite you to visit our Atlanta dental office and see for yourself why our patients are pleased to call Peach Valley Dental their home. We are proud to serve all of metro Atlanta, GA, and surrounding areas. Welcome To The Atlanta Dental Office That Treats You Like Family! Would you like a dental office that treats you like family and truly cares about your oral health? You've come to the right place. At Peach Valley Dental, we pride ourselves on providing gentle, caring, and professional dental treatment for every patient. Our goal is that you are warmly greeted by our patient staff and see your Dentist in a timely manner. At Peach Valley Dental, we offer flexible evening hours to accommodate those at work during the day or in school. 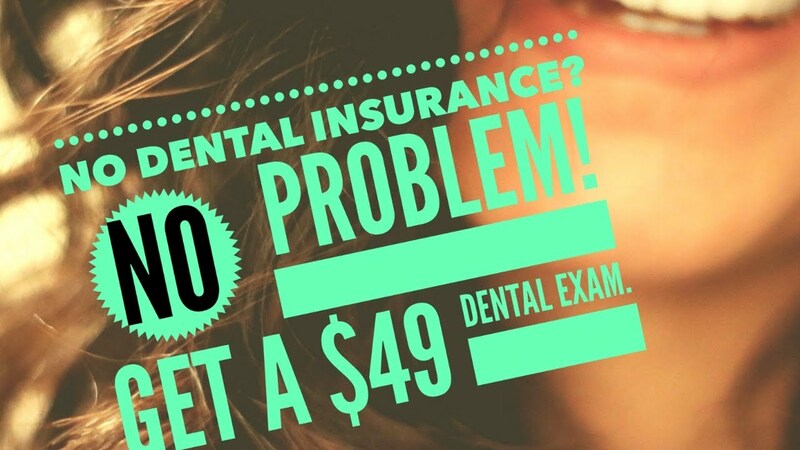 We accept most dental insurance plans and also offer flexible payment options for those with no dental coverage. Get your sweetest smile ever! 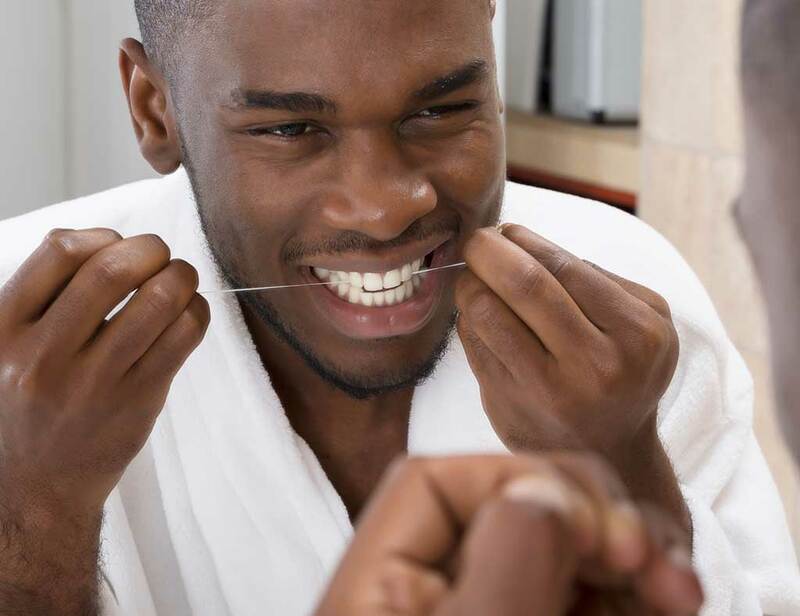 Why Choose Our Atlanta Dental Office? Most dentists only open their offices for appointments while you are at work. We are proud to cater to our patients’ needs for convenient scheduling, by offering appointments times after work. Based in the North Druid Hills section of Atlanta, we are very convenient to Brookhaven, North Decatur, and Tucker. We are right off of I-85, making us also convenient for patients living in Downtown or Midtown Atlanta. Our Atlanta dental office features free parking in our private lot and is handicap accessible. 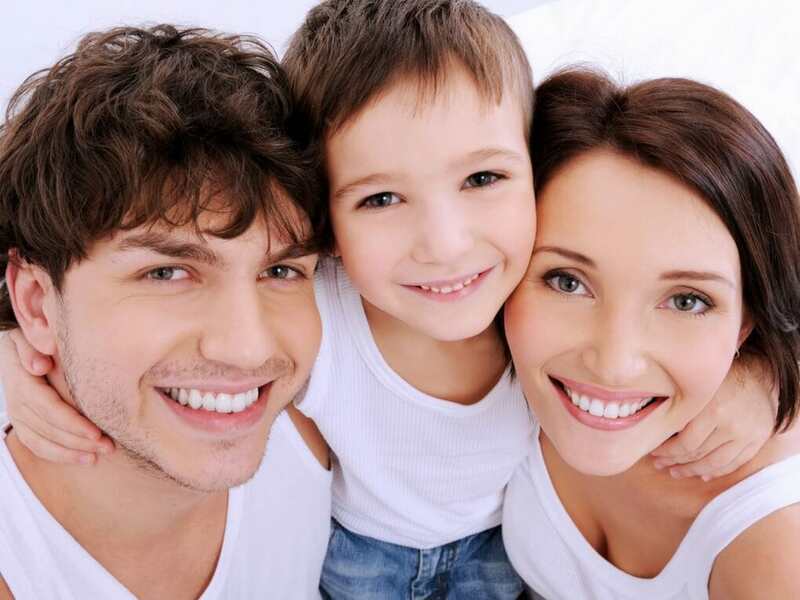 We offer comprehensive general and preventative dentistry for the whole family. We welcome children and adults of all ages into our office and offer a comprehensive set of dental services under one roof. Our focus is on making your gums and teeth as healthy as possible while keeping your smile attractive and bright. We realize you have many options when it comes to choosing a new dental, we invite you to see the difference our dental center can make. Insurance is welcome and accepted at our practice, and we will gladly file your benefit claims for you. We are in-network with most major dental PPO plans. We accept all major credit cards, including Visa, MasterCard, American Express, and Discover. We also have extended financing options upon approval with third-party financing. No Insurance? Ask us about our in-house dental plan and new patient specials! We know that many people avoid going to the dentist because they do not have dental insurance. We want to fix that. Atlanta, North Druid Hills, Brookhaven, Decatur, Chamblee, and surrounding areas. We offer all-inclusive general and preventive dentistry for the whole family, and our team ensures children, teens, and adults feel comfortable in our office. Our goal is to give you more reasons to smile, whether it is a standard whitening procedure or elegant veneer bonding for an even better smile, you will get VIP treatment. Your beautiful smile is not everything we care about, we focus on keeping your teeth and gums as healthy as possible too! 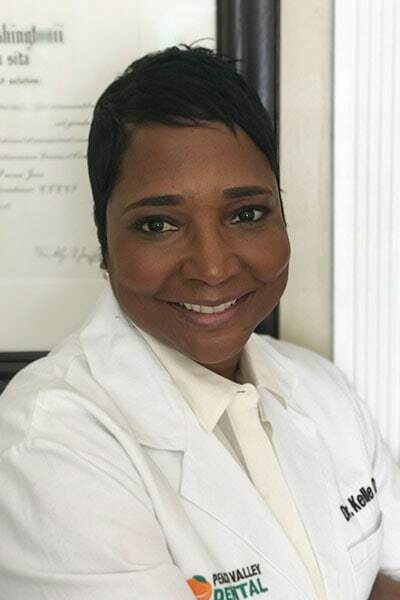 If you are looking for an experienced Atlanta dentist that specializes in restorative services, you are in the right place. We use exceptional precision techniques and only the best dental materials to ensure our patients experience the most ideal aesthetics, comfort, fit, and function which result in a natural looking smile. A staff member will call you shortly to schedule your appointment. Message failed. Please try again. Emergency dental treatment for new & existing patients. Comprehensive dentistry for the entire family. Insurance accepted and in-house dental plan.